Logs U Like have a trusted reputation for delivering quality seasoned logs at competitive prices. 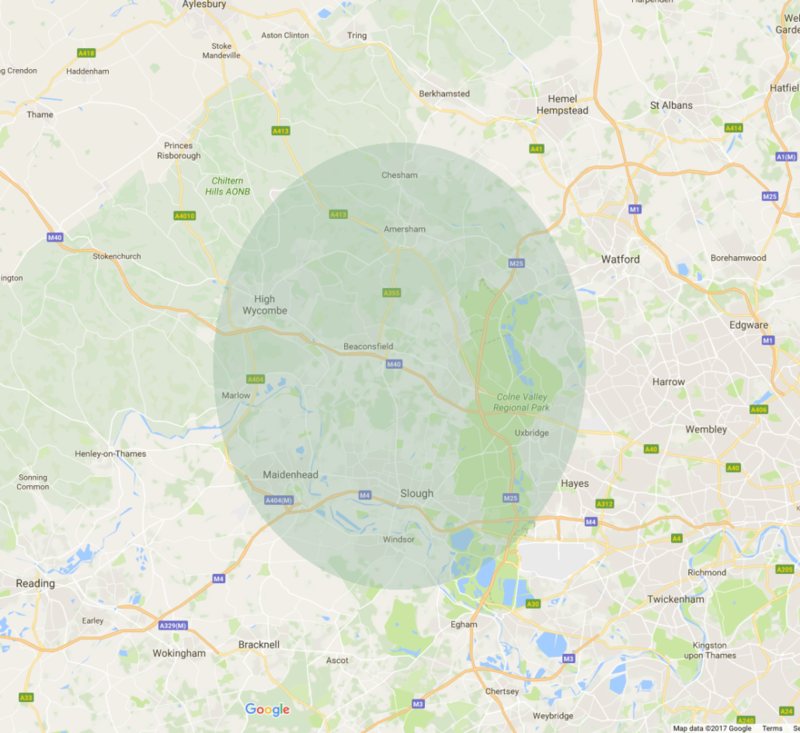 We are based in Wooburn Green, near High Wycombe, Buckinghamshire, and deliver within a 10 mile radius FREE OF CHARGE. 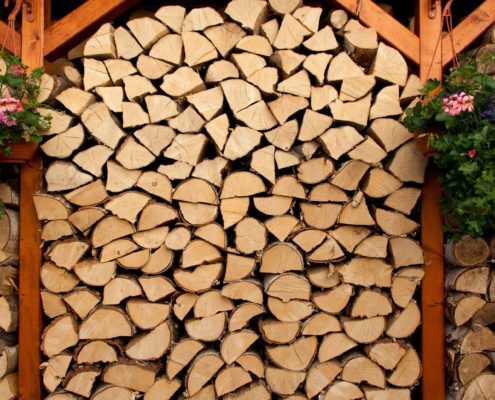 A seasoned log is one that has been cut and dry stored under cover for a long period of time, approximately 12 months. Less energy is required to burn off residual moisture and therefore more energy converts into heat. Firewood in woodburning stoves is also Eco friendly due to not using fossil fuels such as gas or oil, it is considered a carbon neutral process. See map for areas we cover. Delivery outside of this area can be arranged for a small charge to cover the additional travel.